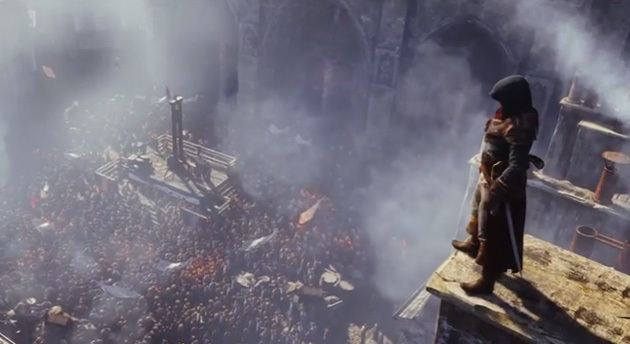 Assassin’s Creed Unity shows off 4 player co-op during it’s gameplay demo at the Microsoft press conference. Looks to be a big part of this iteration of the game. As soon as it arrives online, the demo will go up.